Home DESNOS, Robert. 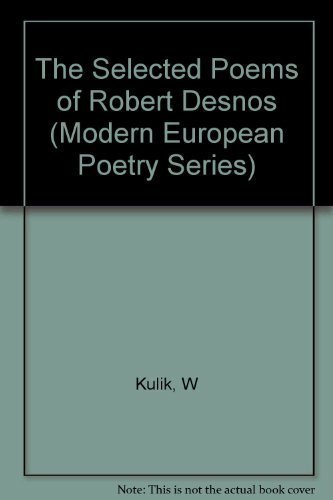 Selected Poems of Robert Desnos. Selected Poems of Robert Desnos. Title: Selected Poems of Robert Desnos.